Add to these the very high-profile attack of Chrissy Lee Polis near Baltimore, and the defeat of a transgender equality bill in the Maryland legislature, and 2011 will not go down as a happy year for those who support justice for the “T” members of the LGBT community. 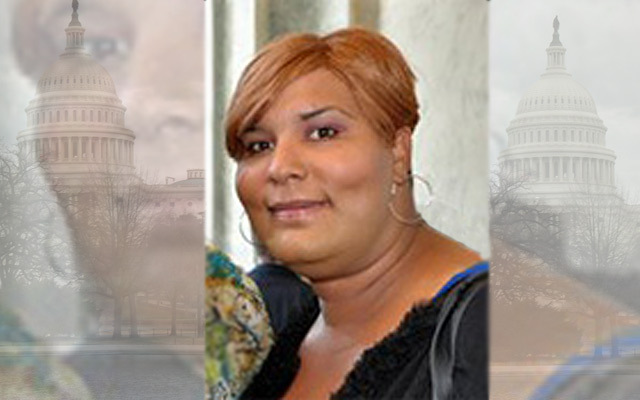 The ColorLines.com posting caught my eye because it contains a very moving first personaccount of Danielle King, development manager of the National Center for Transgender Equality, who grew up in a Catholic family. It is a story that promotes awareness and inspires courage. The Heart of the Matter: Sexual Ethics vs. Human Dignity "How Can This Be?"